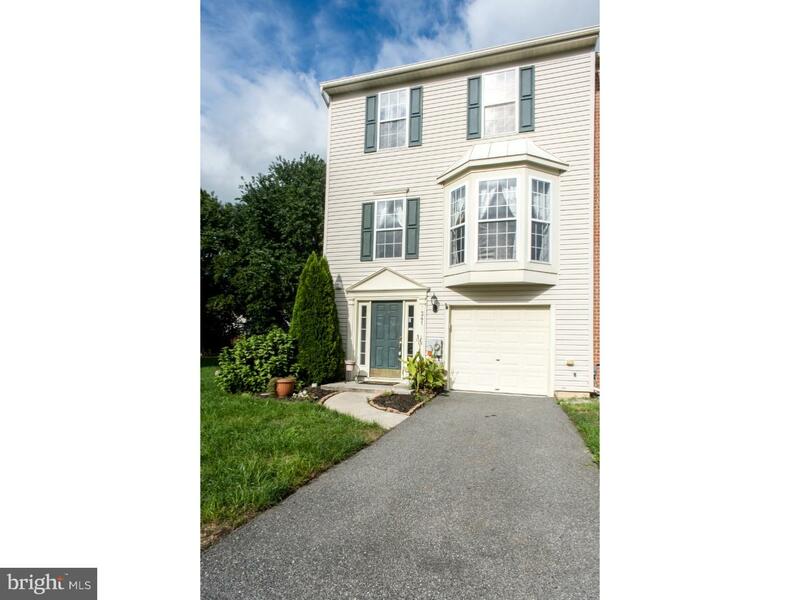 This beautiful 3 bed, 1.5 bath end unit townhouse conveniently located in Smyrna is ready for its new owners! Recently freshened up with new paint, new flooring, and new appliances, this well cared for home offers a fenced in yard, the largest in the community, that backs up to woods and common area. The inviting, well lit family room has a large bay window. The basement is partially finished, just awaiting your ideas and personal touch. Put it on your list today!